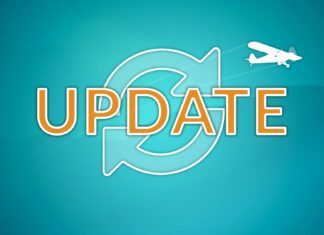 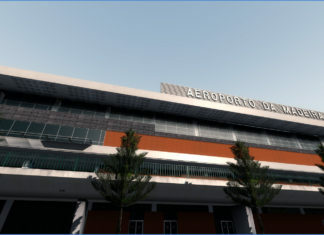 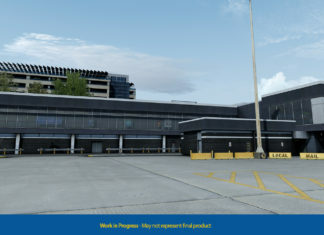 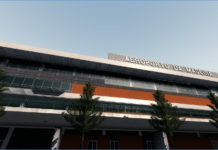 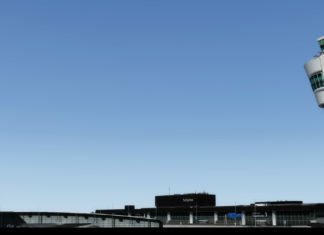 Memphis International Airport has arrived! 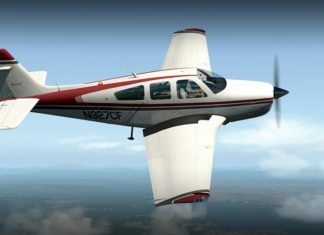 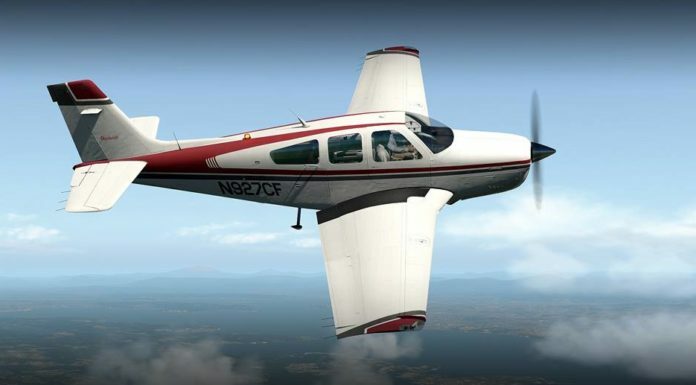 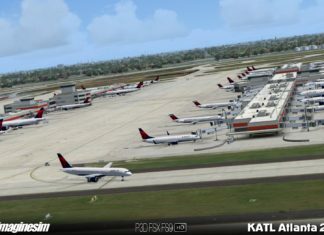 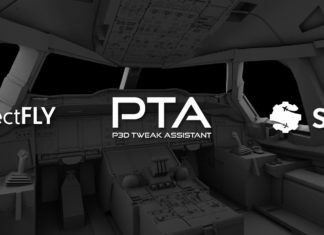 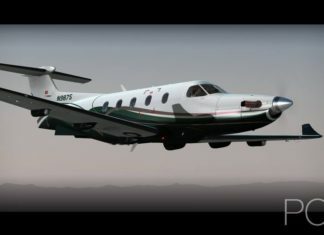 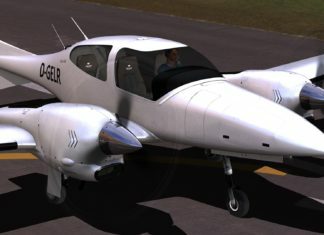 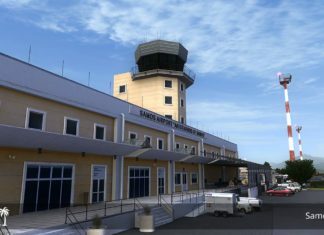 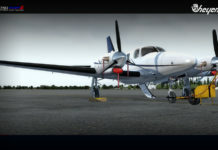 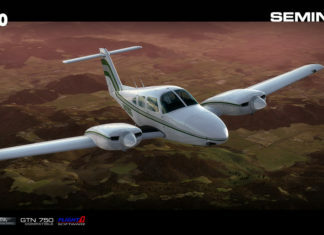 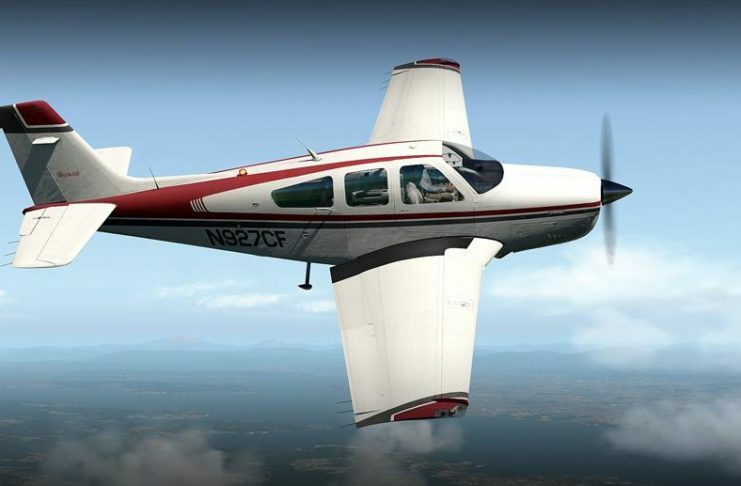 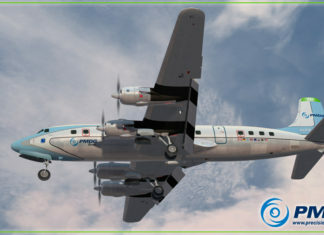 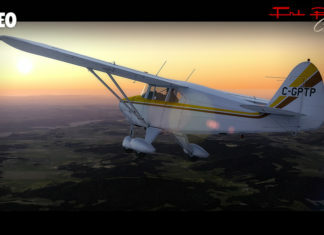 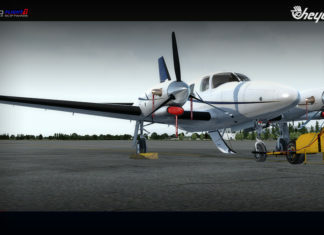 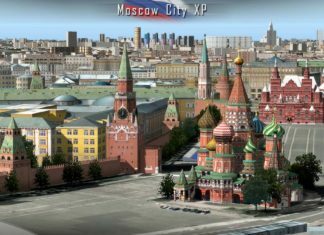 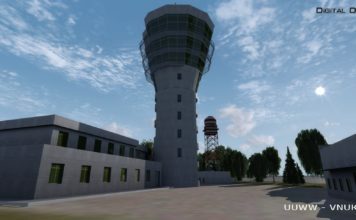 Prepar3d v3.3 has been released! 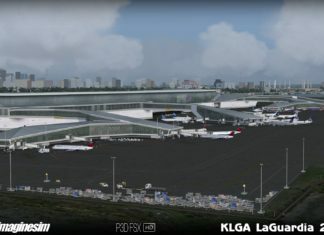 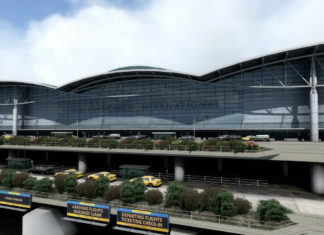 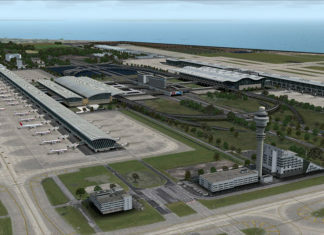 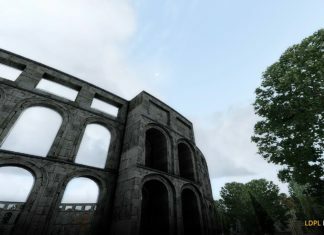 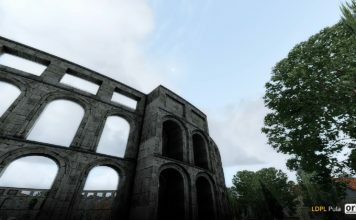 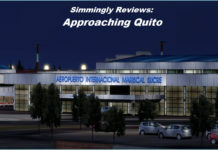 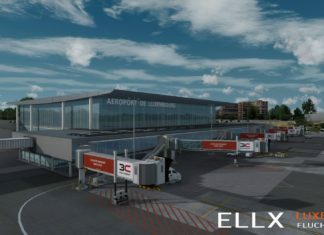 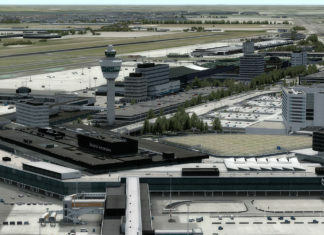 Luxembourg By JustSim Released, Next Up Dusseldorf! 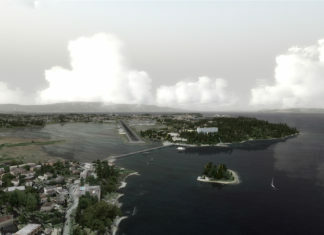 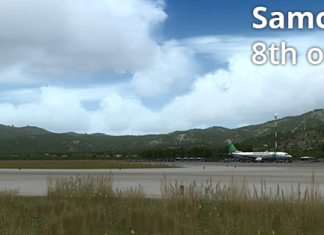 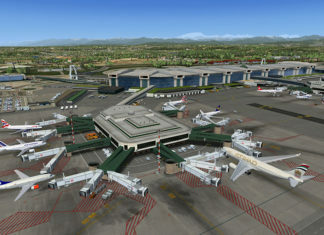 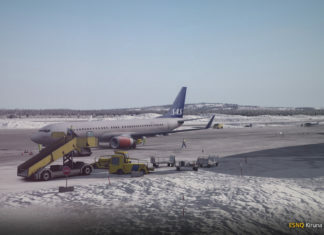 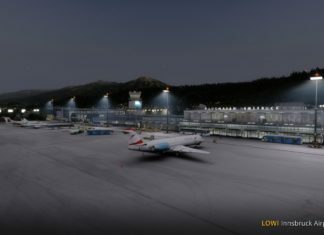 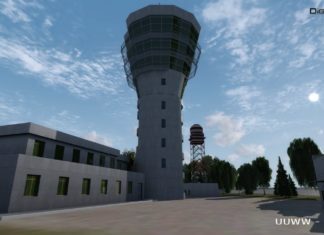 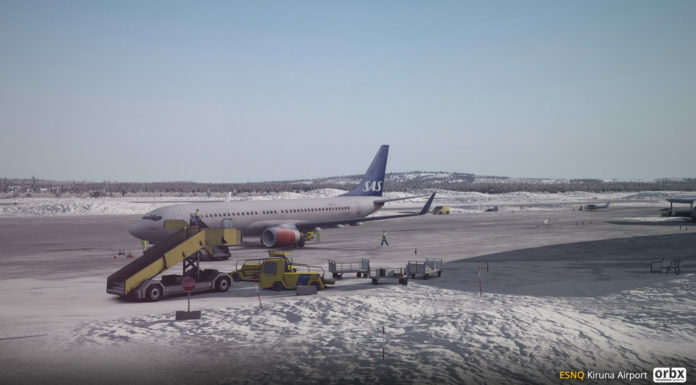 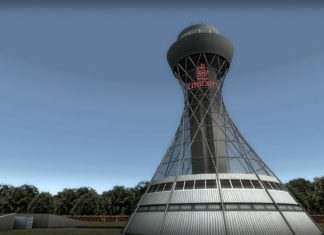 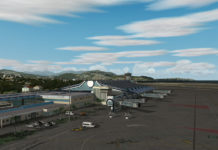 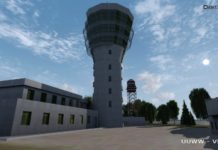 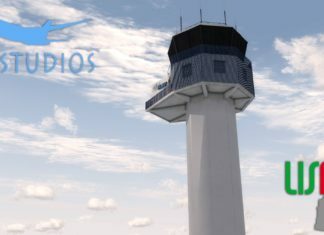 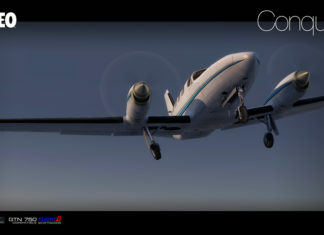 ORBX Innsbruck Ready for Action!